If you have several home decoration shops and home stores. 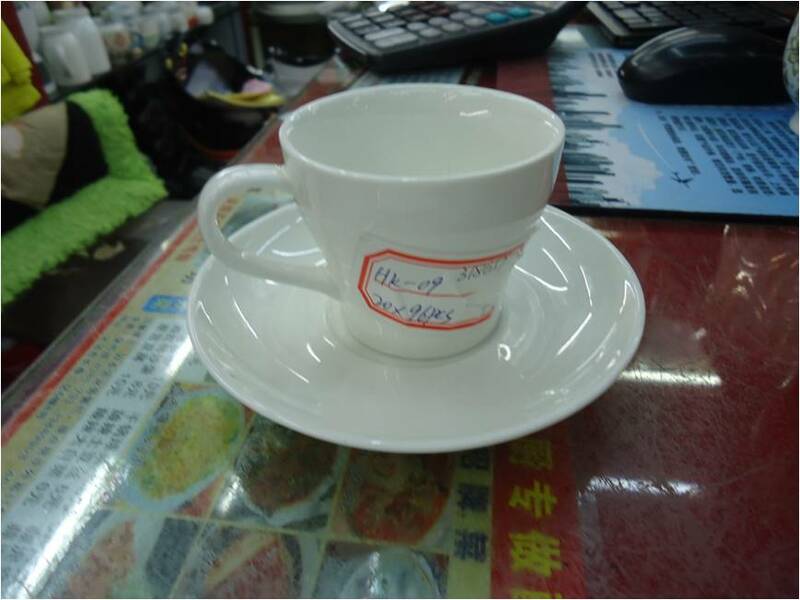 You can find ceramic mugs from YIWU market. Here will be your best choice. 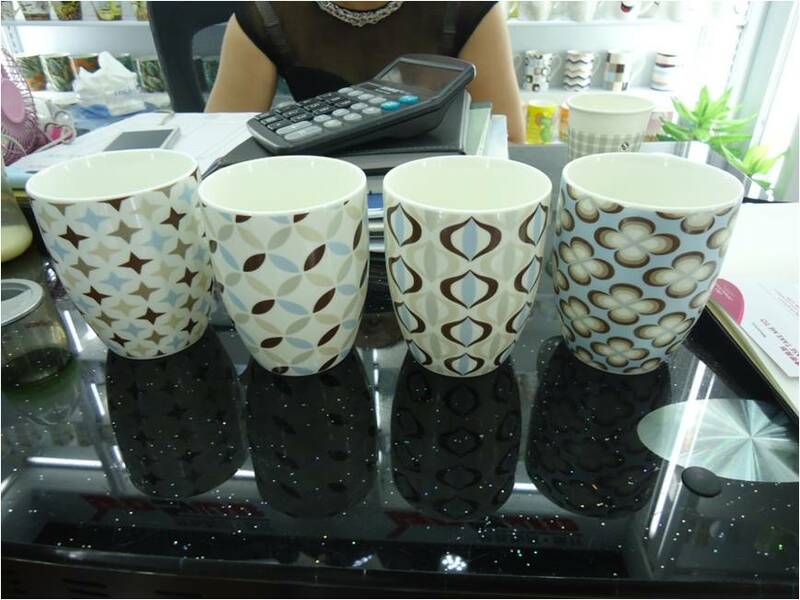 YIWU market have more than 200 suppliers sell different design Ceramic mugs. Have about 10,0000 designs on the shops. You can find latest styles and best price on the market. I can’t fill all of them here. 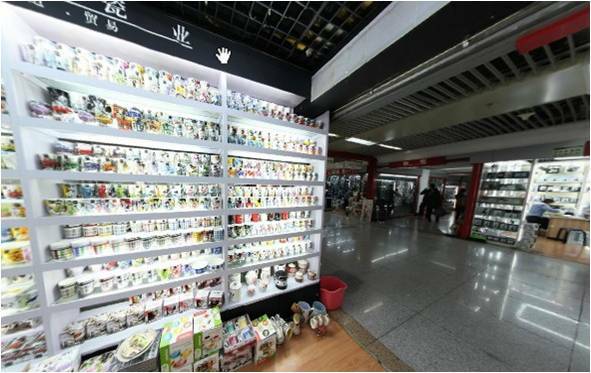 I would try to introduce YIWU ceramic market from several ways, hope these things can let you know more about YIWU ceramic market. Most of ceramic suppliers here are on behalf of their own factory, or on behalf of other factories. They're selling both for their own factory and for other factories they represented. *Because the prices are fluctuating from time to time because of material price, labor cost, currency exchange, and market demands etc. The prices here can only serve as your reference. MOQ normally is 1 or 2 cartons for each design, each carton about 45-70pcs. For each supplier the MOQ for them shop at least 10 cartons. You can choose different design from there shop. 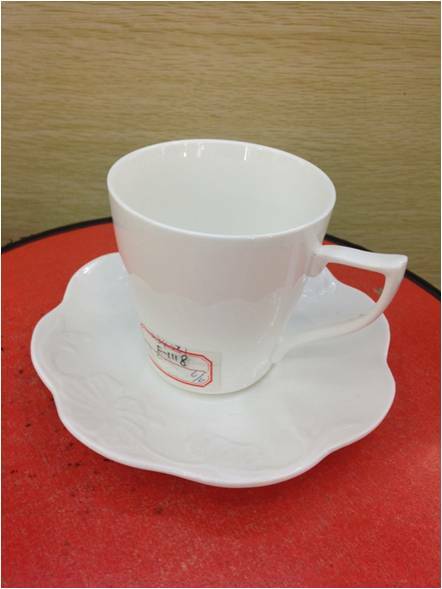 The ceramic item have different grade. The high grade ceramic with high quality. First grade with uniform color, smoothly surface, flawless surface and good material.The quality on YIWU market from lower end to high end. You can customize your own logo on here, normally the MOQ start from 5,000 pcs. 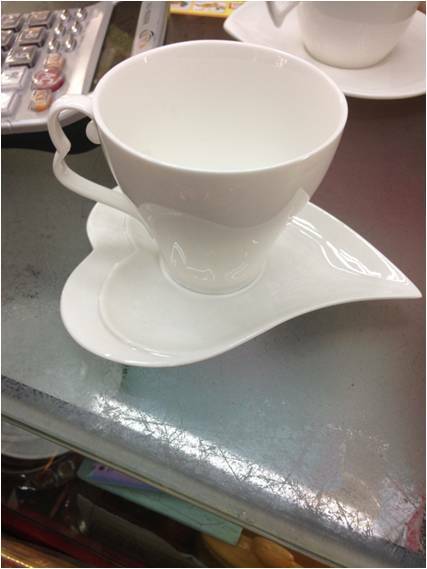 You also can customize your own design, the can open mould for you. 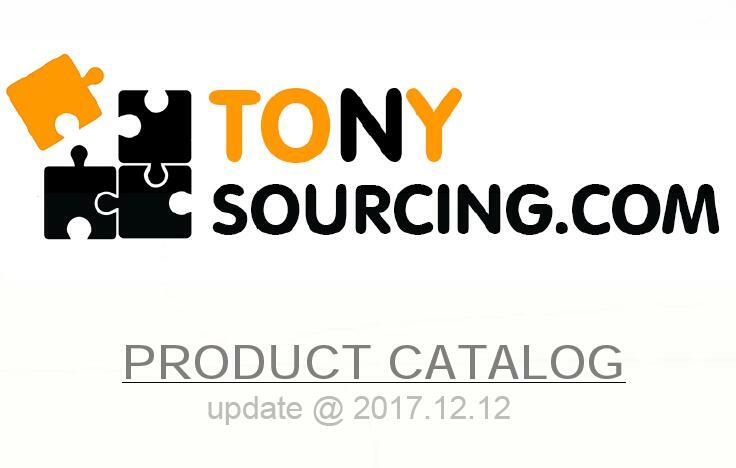 For customers buy stock: stock sell very fast, if you want this design, it’s better to keep deposit for suppliers and let them keep the goods, in case these products are out of stock. 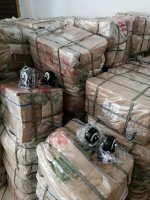 You can remind supplier offer better packing for to protect the goods during shipping. Also let them put on fragile labels.